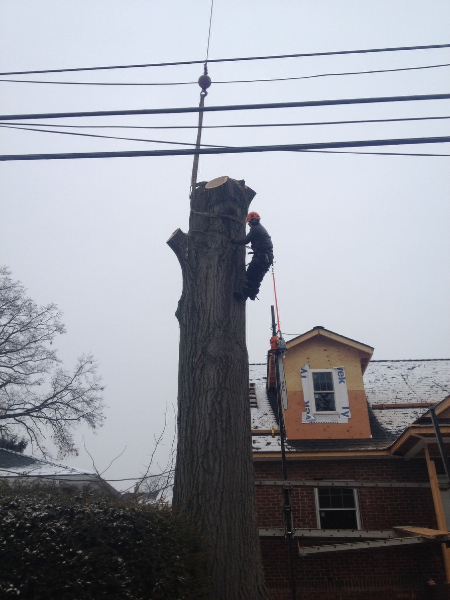 Trying to remove a stump or tree on your own is not easy. 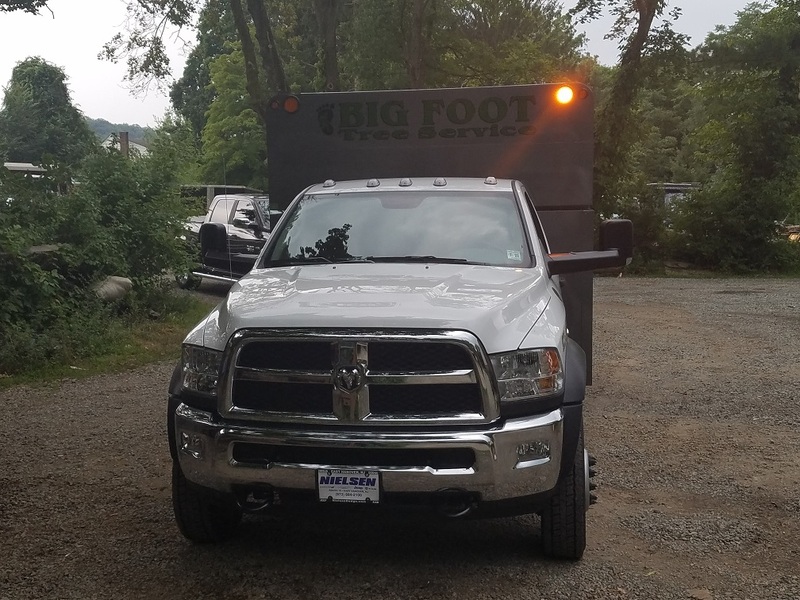 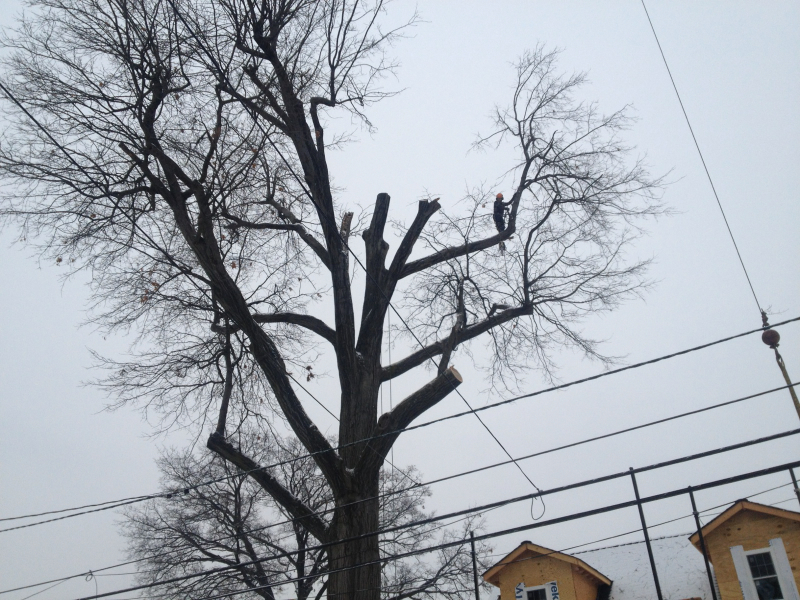 In fact, it can be quite dangerous if you’re not sure of what you’re doing and can even lead to major or minor injuries that could have easily be prevented by calling the experts at Big Foot Tree Service. 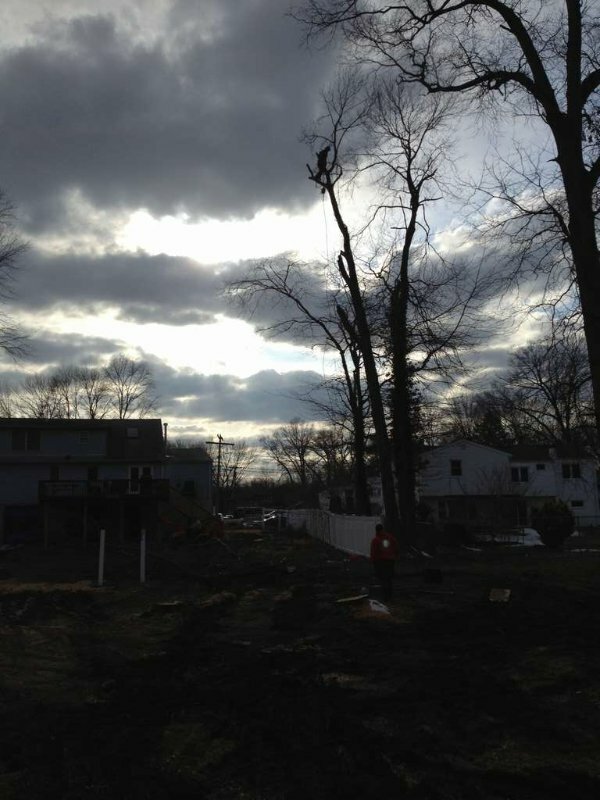 As experienced professionals serving Fairfield and clients throughout the Northern New Jersey area, our team of experts is fully insured and knowledgeable, meaning that you don’t have to worry about a thing when working with us. 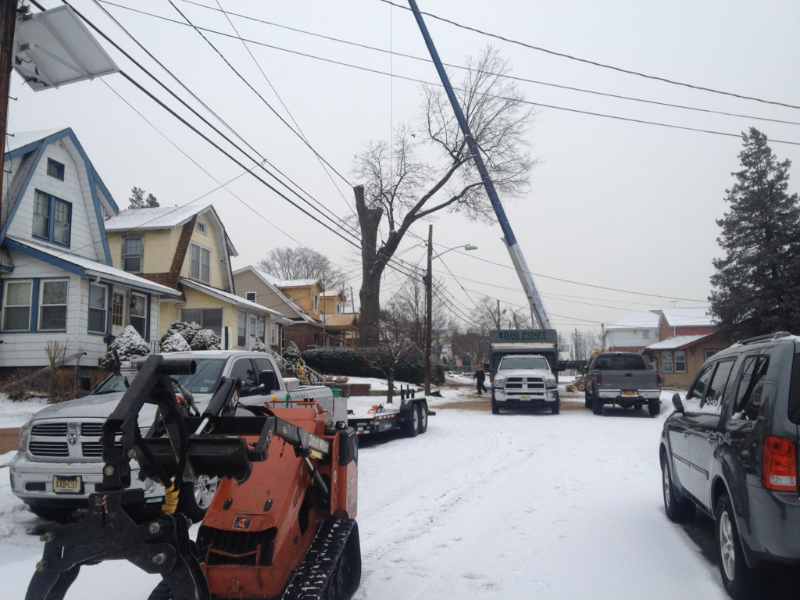 We put your safety and that of our team first and foremost. 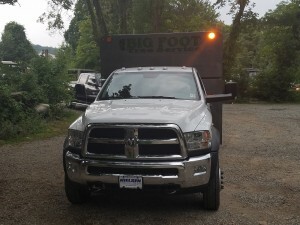 When you need tree trimming service or stump removal service done by experts, you need Big Foot Tree Service. 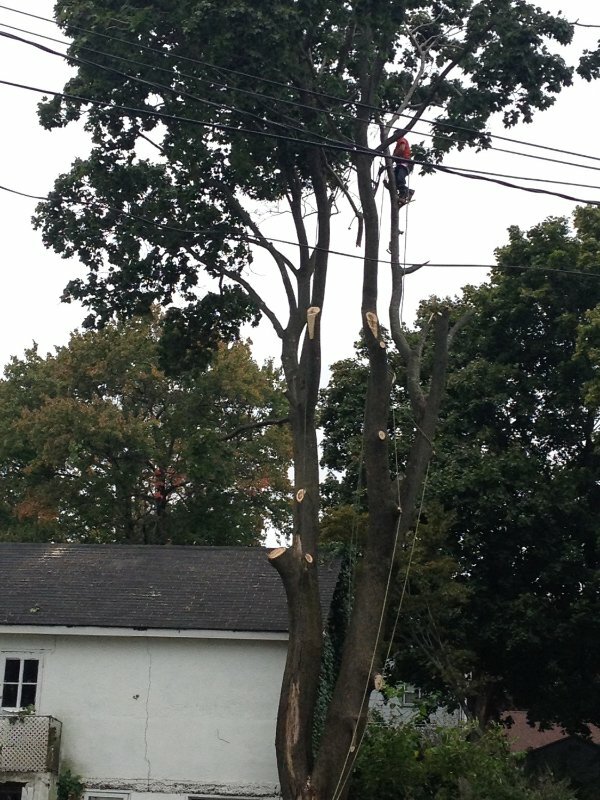 Imagine what trees would look like if they never got trimmed. Tree trimming is more essential than most people think. 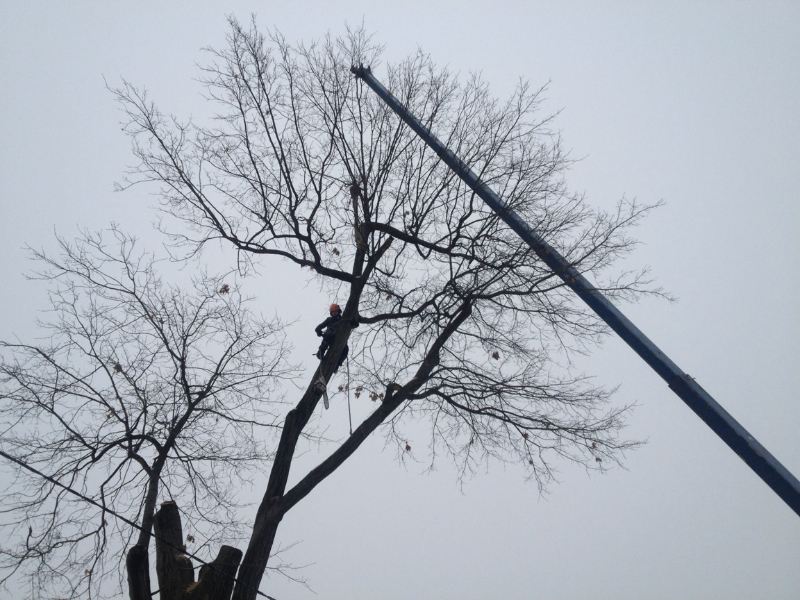 It’s required regularly to maintain a tree’s health, beauty and your safety. 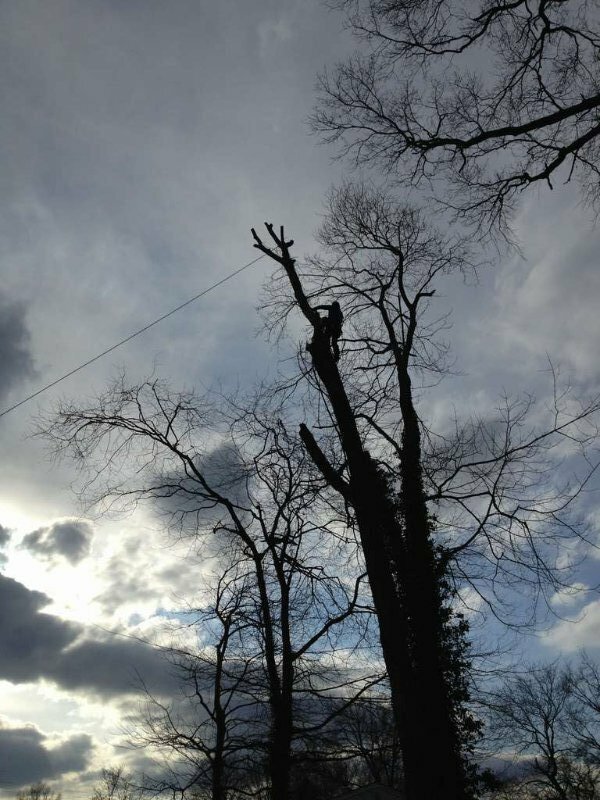 Overgrown branches are more prone to falling during strong winds or heavy rainfall, potentially causing damage to roofs, windows or cars. 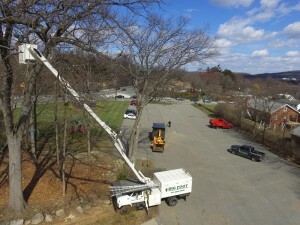 Cutting branches that are overgrown, dead or diseased is beneficial for the overall health of trees, as well, and trimming branches can create more visually appealing trees while also eliminating problems with dead branches, overgrowth or interference with power lines. 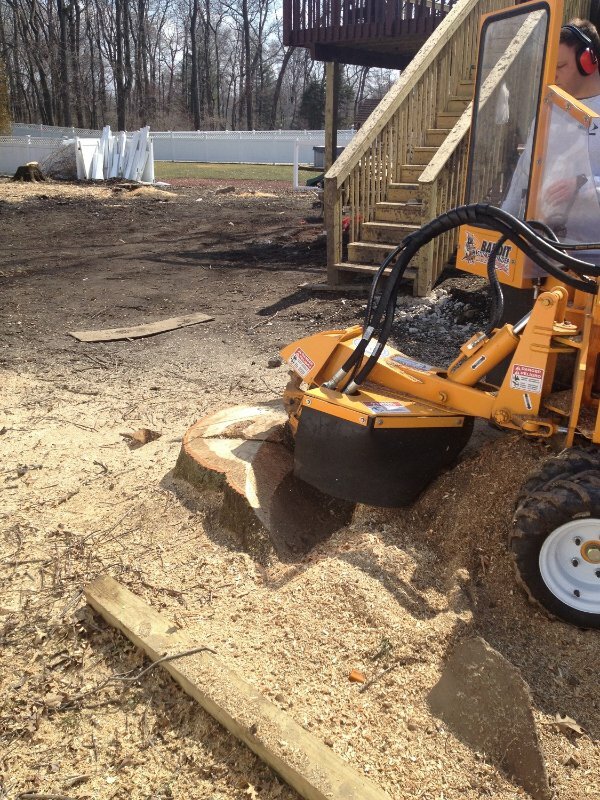 Stumps are eyesores and a nuisance that can detract from the overall aesthetics of your property. 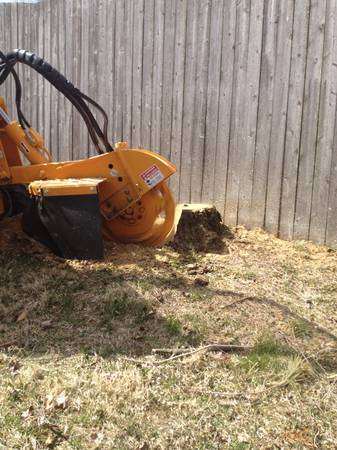 No one wants to look at a stump cluttering up the yard and making your property in Fairfield more difficult to mow. 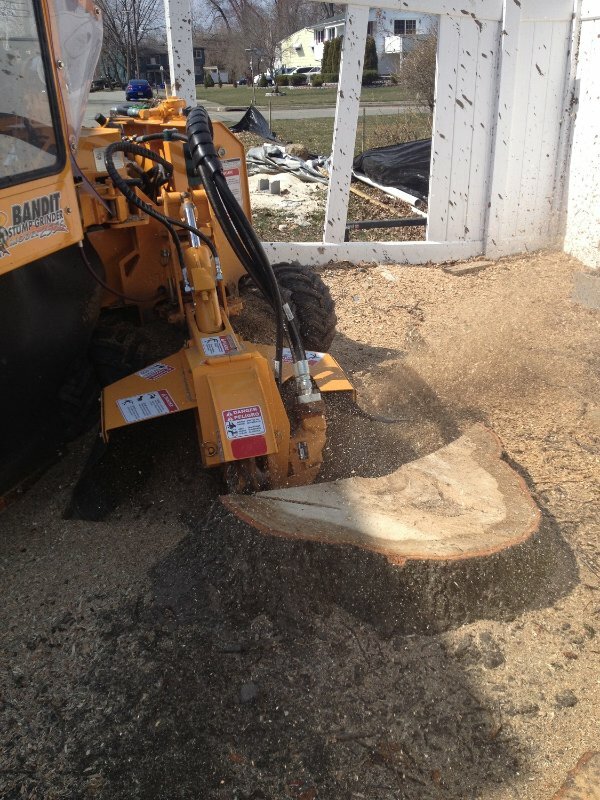 Whether you need a single stump or several removed, call on us. 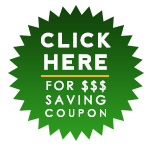 We’ll even help you get a permit if one is required. 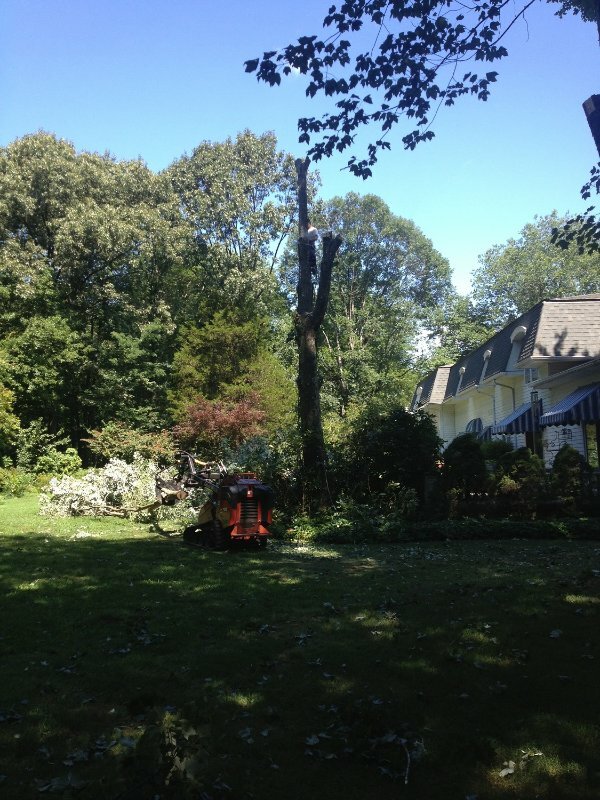 We can tackle any tree removal job, leaving you with a stump-free or tree-free yard, free of messes and waste, so that you can enjoy your entire property again. 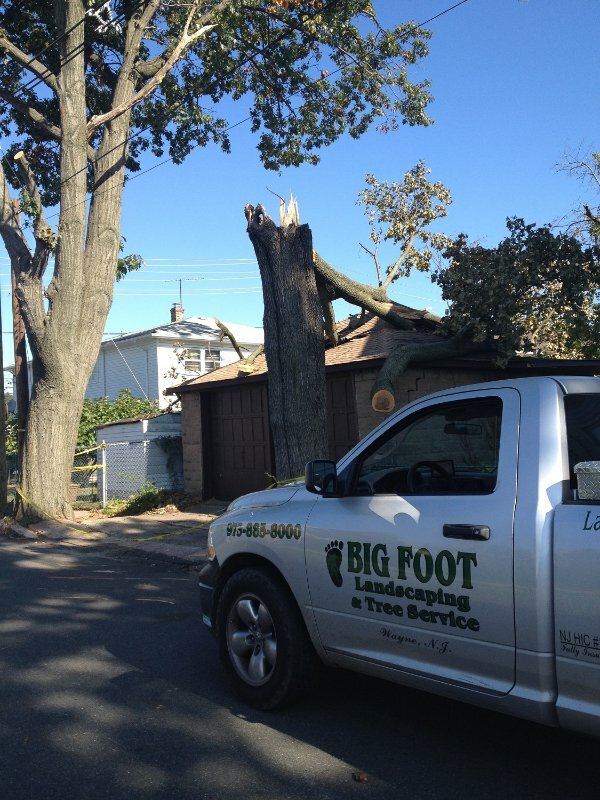 Call Big Foot Tree Service today at 973-885-8000 for professional tree trimming and stump removal services in Fairfield.